When you support Thistle Farms, you help women survivors heal. 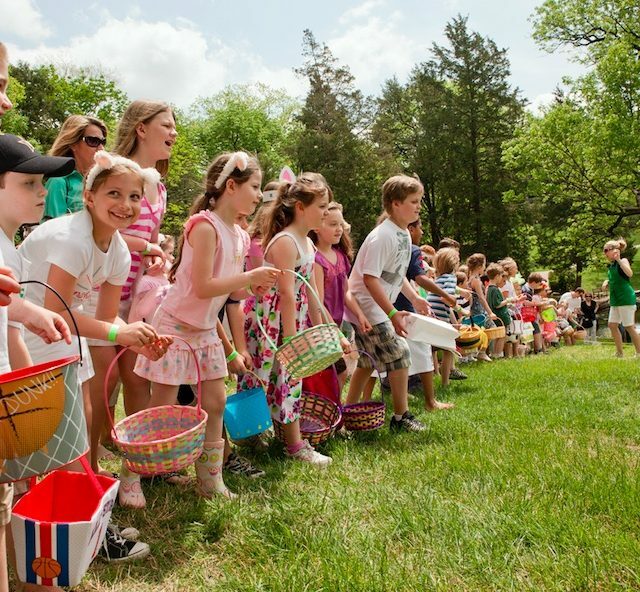 The 27th Annual Spring Art Hop at Cheekwood, This Friday and Saturday! 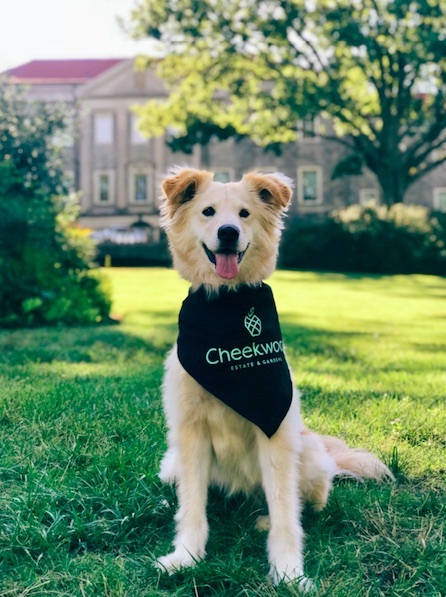 Dogs and Dogwoods at Cheekwood Estate & Gardens April 13th & 14th! 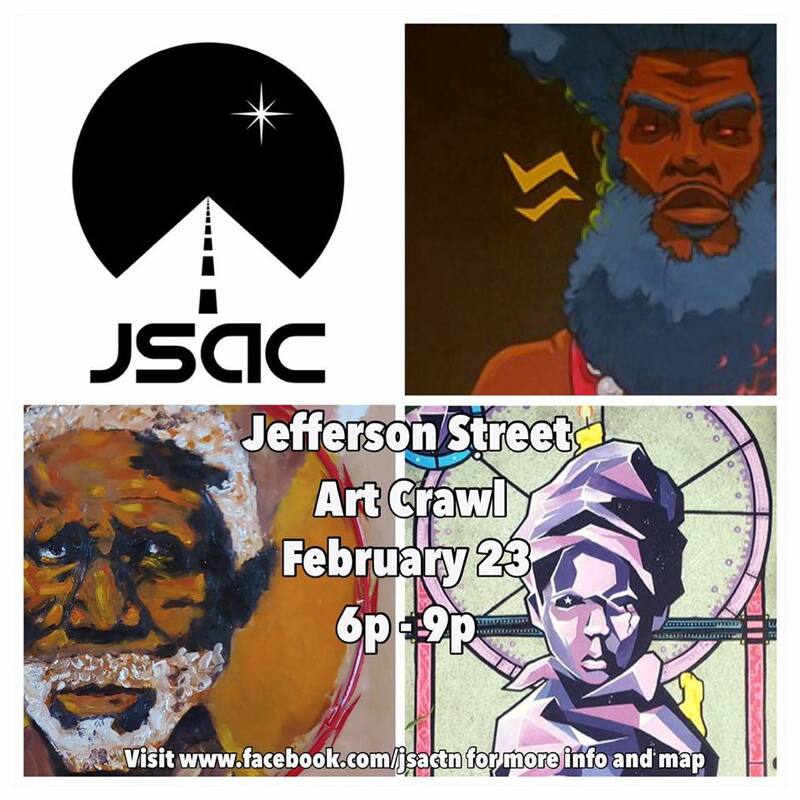 The Community Gathers February 23rd for The Jefferson Street Art Crawl. 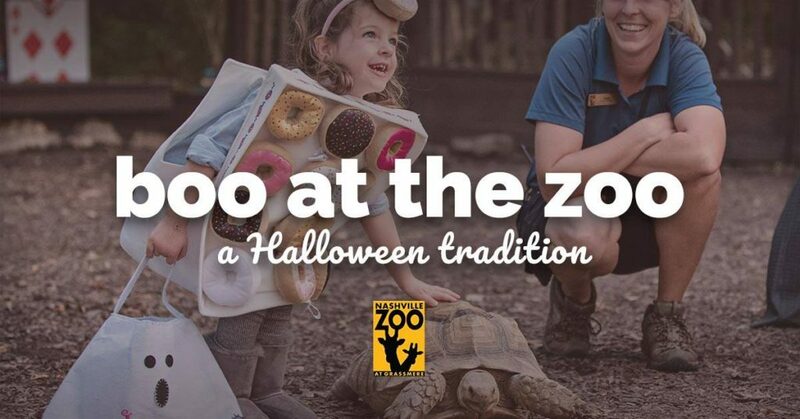 Boo at the Zoo with the Nashville Zoo. 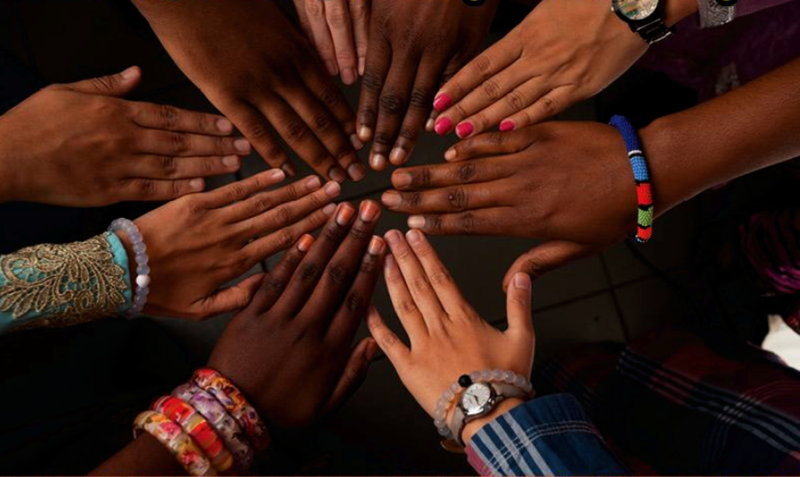 36th Annual African Street Festival Starts Friday! AMERICANAFEST 2018 September 11th-16th! 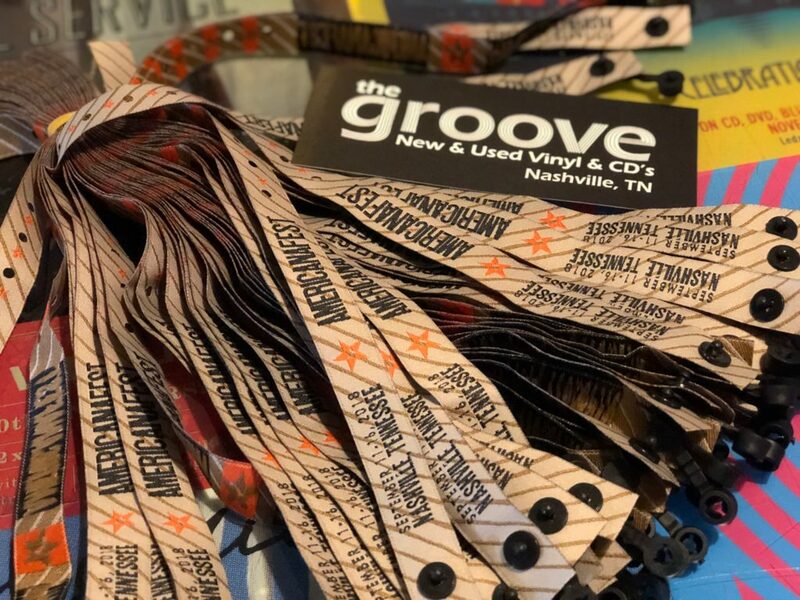 Grab Your Tickets at The Groove Nashville! 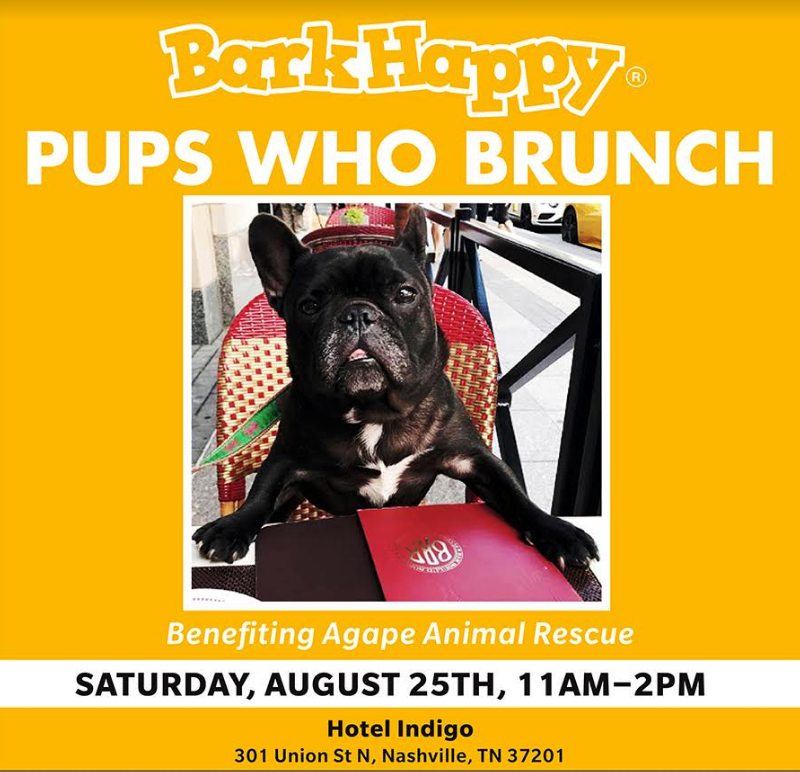 BarkHappy Nashville Pups Who Brunch benefiting Agape Animal Rescue at Hotel Indigo! 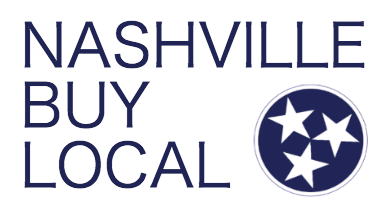 Helping promote Locally Owned and Locally Run Nashville Businesses.